With a tagline of “The Camera. Reimagined.,” Samsung has elevated its mobile photography through the launch of its latest flagship devices – the Samsung Galaxy S9 line. Way back then, the Galaxy S9+ easily claimed the top spot at DxOMark Mobile Rankings as it sports 12-megapixel dual rear cameras and 8-megapixel front shooter. It even packed great camera features to deliver best photos. 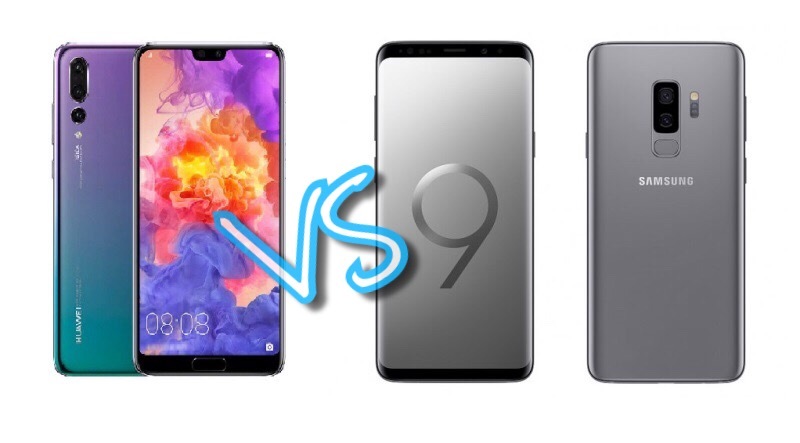 However, through the launch of Huawei’s flag bearer, the Galaxy S9+ was dethroned by the new king – the Huawei P20 Pro. Featuring triple Leica snappers, the P20 Pro has recorded an overall score of 109 – the first smartphone to get a hundred plus mark together with its regular variant, the P20. Knowing that being the best smartphone isn’t about flashing the best lens, we put the two handsets inside our own battle arena to see what more it can offer. Now, let’s dig deeper here! The Huawei P20 Pro and Samsung Galaxy S9+ hold different keys to win this battle. First, Samsung would never give up the crown of having the best display. Flaunting an Infinity Display, the Galaxy S9+ comes ahead its opponent as it features 6.2-inch QHD+ Super AMOLED panel with 2960 x 1440 pixels, translating to 531ppi. It gives off 18:9 screen aspect ratio, as well. Moreover, it sports Corning Gorilla Glass 5 protection. 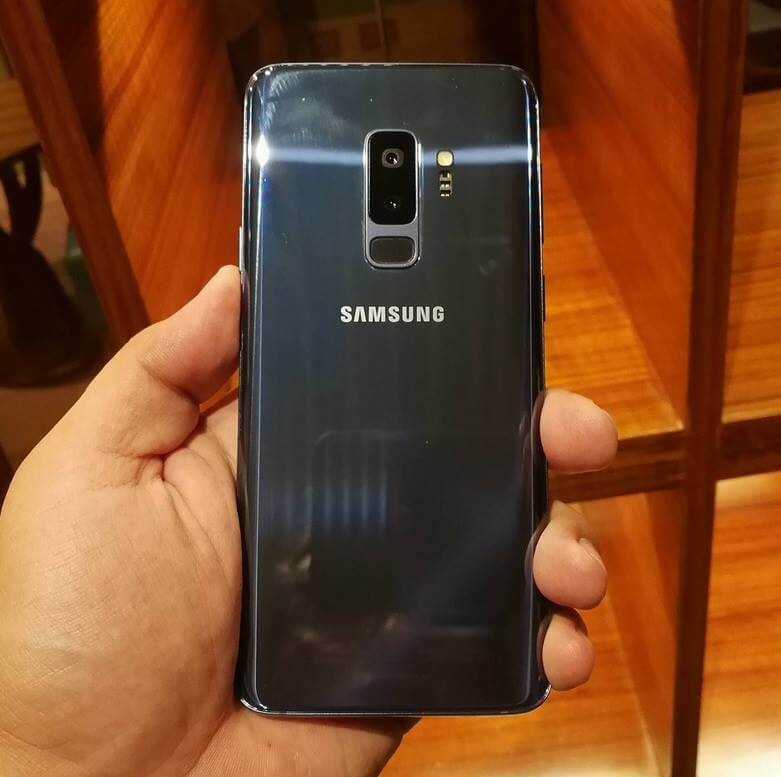 Both handsets run on Android 8.1 Oreo operating system, but the Galaxy S9+ is dressed with Samsung Experience 9 skin, while the P20 Pro has EMUI 8.1 inside. Also, the two devices pack Exynos 9810 and Kirin 970 chips, respectively. To accompany users on their mobile activities, both flagship phones are equipped with 6GB of RAM. However, P20 Pro comes with 128GB non-expandable storage, while Samsung widen up its device’s storage options to 64GB, 128GB, and 256GB. The Galaxy S9+ users can even expand their internal storage via microSD up to 400GB. We can say that the Galaxy S9+ is winning against the P20 Pro, not until you’d see the latter’s revolutionary camera design. 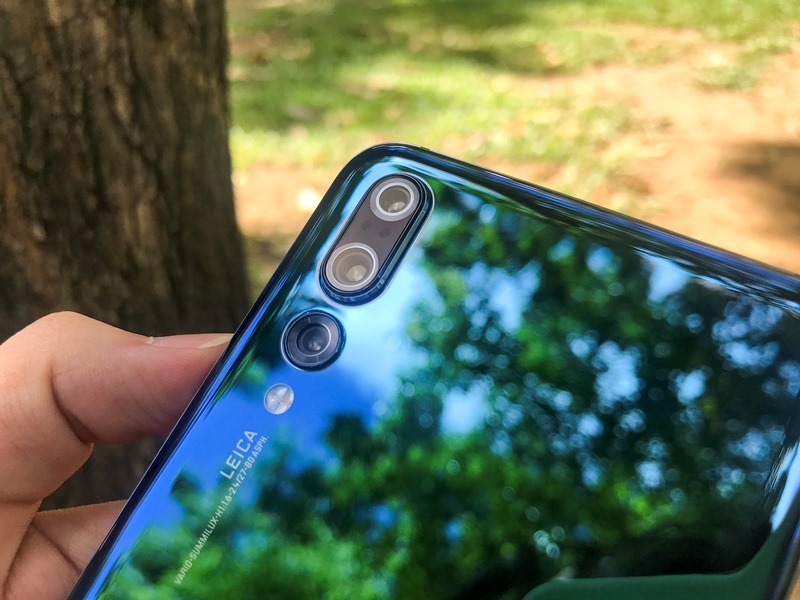 Huawei could battle out any camera-centric smartphones with its triple Leica cameras composed of 40-megapixel RGB shooter, 20-megapixel Monochrome sensor, and 8-megapixel Telephoto lens. It has a better selfie snapper, as well, as it is mounted with 24-megapixel front camera compared to its rival’s 8-megapixel lens. In addition, the P20 Pro is geared with a larger 4000mAh battery versus the Galaxy S9+'s 3500mAh juice. On a serious note, the Huawei P20 Pro is also tagged with a more affordable price tag of Php44,990, compared with Galaxy S9+’s starting price of Php52,990. Having these things in mind, which side are you on? Share your thoughts with us!